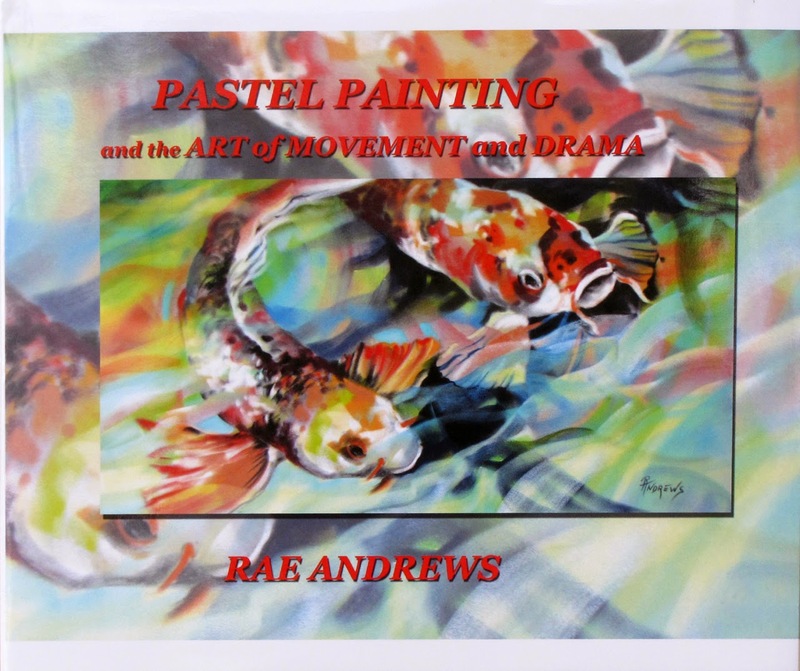 Rae Andrews : Ethereal Dance is a WINNER! Ethereal Dance is a WINNER! ETHEREAL DANCE won 2nd in whole show! Thank you so much Margaret Dyer for judging the show. And congratulations to all the winners.. It’s a great show..
For a list of all the winners and gallery address here in Austin.